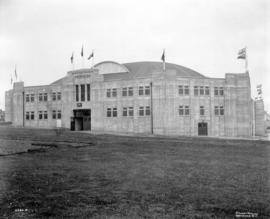 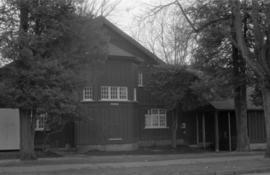 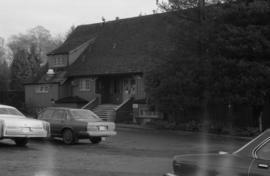 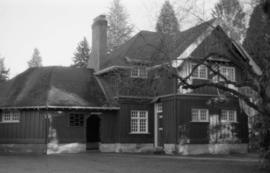 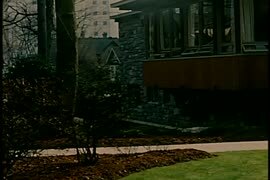 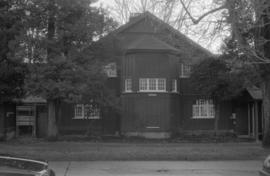 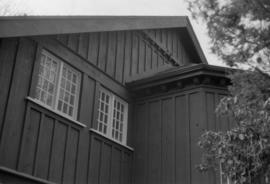 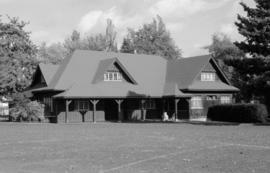 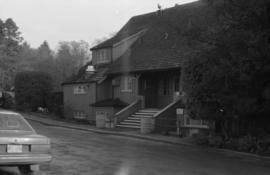 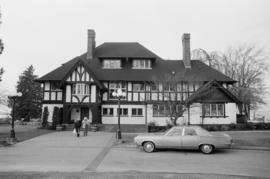 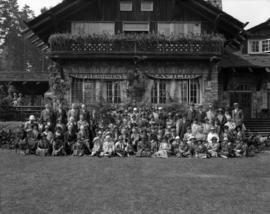 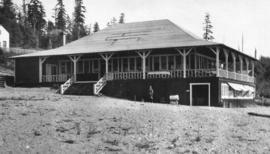 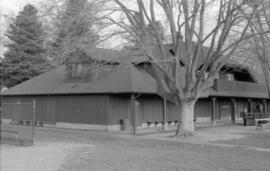 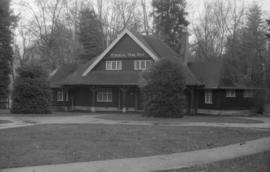 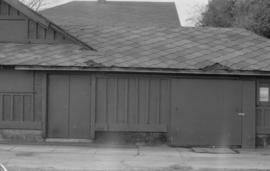 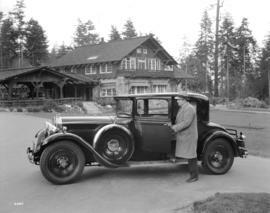 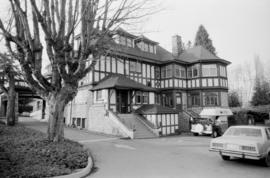 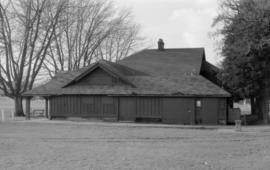 Item is a photograph of Aberthau, part of West Point Grey Community Centre. 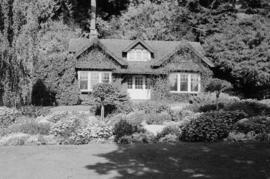 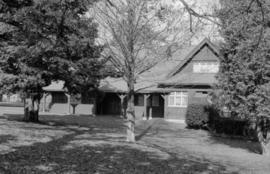 Item is a photograph of Brock House. 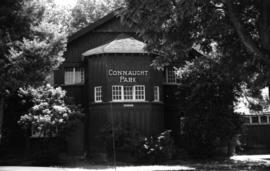 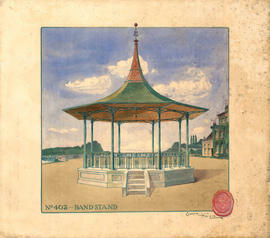 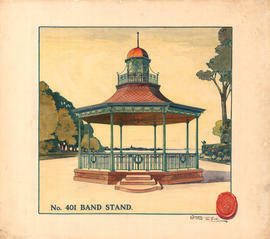 Item is a postcard printed with an image of the Central Park Agricultural Hall. 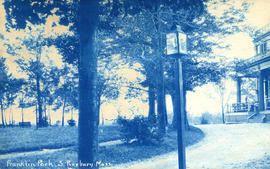 On the verso of this postcard is an annotation reading, "On triangular area formed by Kingsway and Interurban railway." 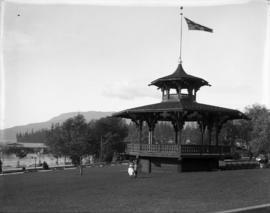 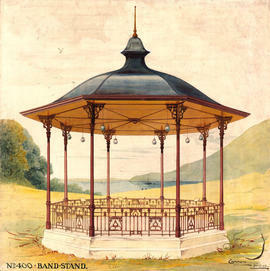 Dancing Pavilion at Selma Park Sechelt, B.C. 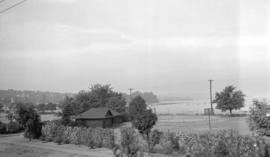 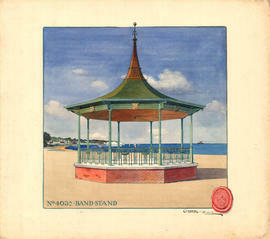 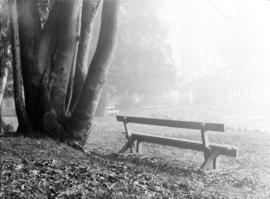 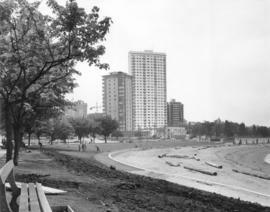 Item is a photograph of Kitsilano Beach, looking west towards the bathhouse. 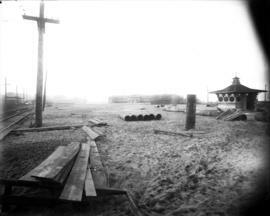 Railway tracks and utility poles are visible on the left, and lumber, piping, and unused poles are visible on the beach. 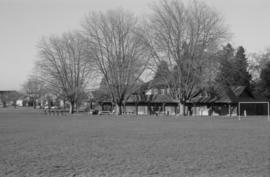 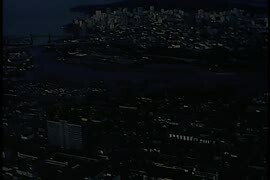 There is a change stall visible on the right. 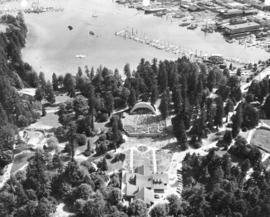 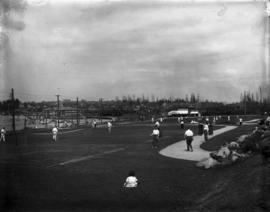 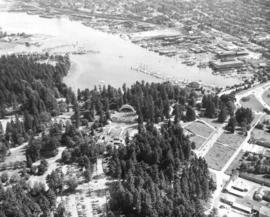 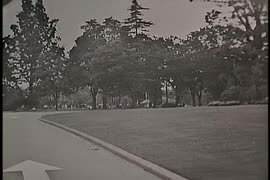 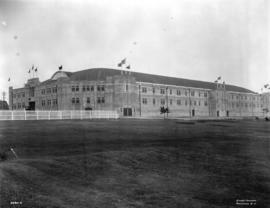 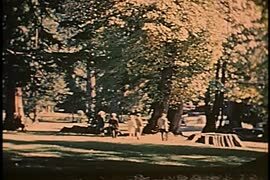 Item is a photograph of the tennis courts at Kitsilano Beach. 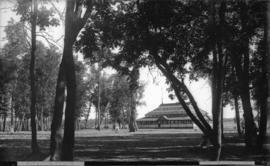 The view is looking east across the courts at the bathhouse and beach in the background. 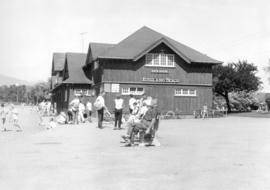 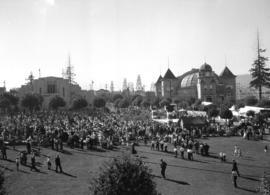 Photograph shows a crowd gathered for The Great Peace Celebration and Thanksgiving service in front of the Pavilion in Stanley Park. 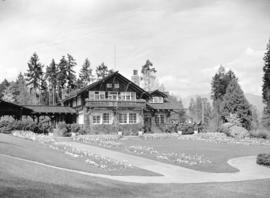 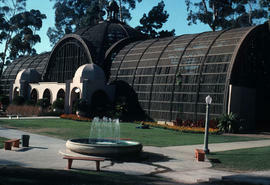 The rock garden is also shown in the panorama.